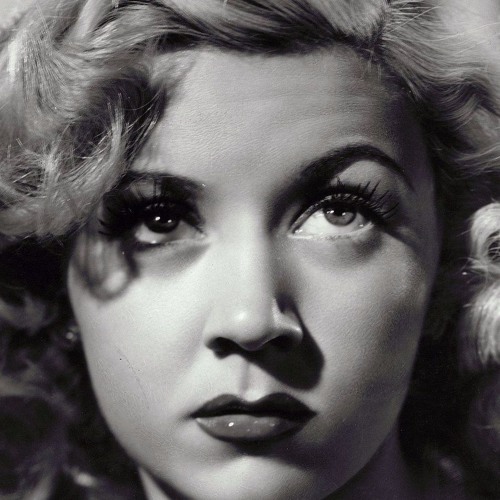 A smoky waft of our upcoming episode on the much underrated Gloria Grahame. We will discuss 3 of Gloria's finest performances in The Big Heat, In a Lonely Place and Human Desire. Excerpt taken from Film Stars Don't Die in Liverpool (Peter Turner, 1986). Music excerpt from Naked Alibi (1954).